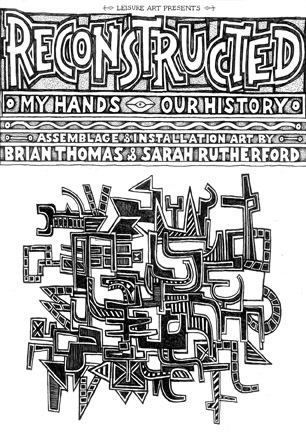 Leisure Art, in collaboration with the Gallery at Porter Mill, is pleased to announce it's first exhibition of the new year, Reconstructed: My Hands, Our History. 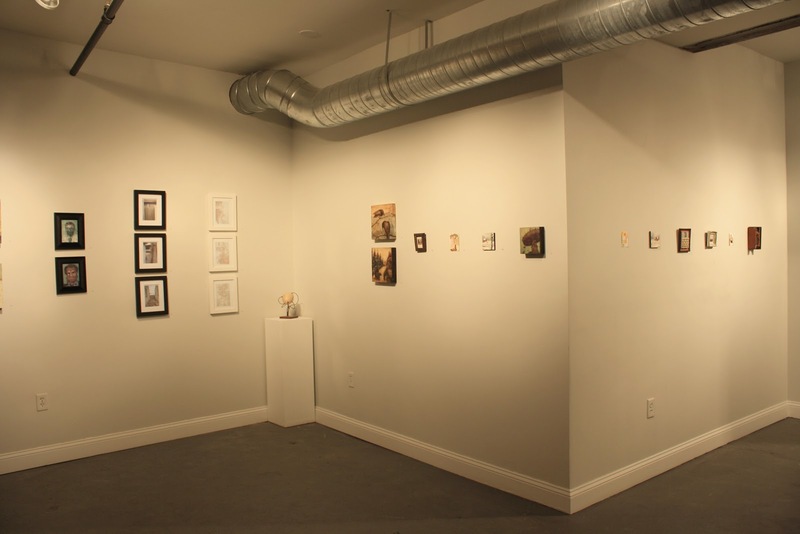 The show includes assemblage and installation work by Brian Thomas and Sarah C. Rutherford. Both Thomas and Rutherford offer the viewer an intimate journey into the past, while at the same time consider future ideas and generations through installations, delicately cut paper, softly lit viewing spaces, and an appreciation for re-purposing. If you would like to donate reproductions of your personal photography from the early 1900s to be included in this exhibition please contact curator Sarah Johnson at sarahdotjohnson@gmail.com or call (802) 999 – 5506. This exhibition is supported in part by a grant from the Beverly Cultural council, a local agency which is supported by the Massachusetts Cultural council, a state agency. The Fall 2012 Body as Art Class of Montserrat College of Art taught by Sandrine Schaefer, is pleased to announce their final performances to take place on all four floors of Porter Mill. Please join us for a night filled with performance art, food and drink, and support these young up and coming performance artists. Contact Bea Modisett with any questions. In case you missed the opening reception, the 2nd Annual Small Works Exhibition will be on display through December 20th. These small works, all under 12" x 12", are priced accordingly and perfect for the art lover on your holiday shopping list. Once paid for, your art can be wrapped up on the spot and brought home immediately! The Gallery at Porter Mill happily accepts cash, checks and all major credit cards. Please contact Bea Modisett with any questions. 10:00am - 4:00pm: Explore the studios of fifty ceramists, painters, photographers, jewelers, musicians, printmakers and more! Meet the artists, ask questions, and purchase original works of art from the people who make them, where they make them. Pick up something for everyone on your holiday shopping list! 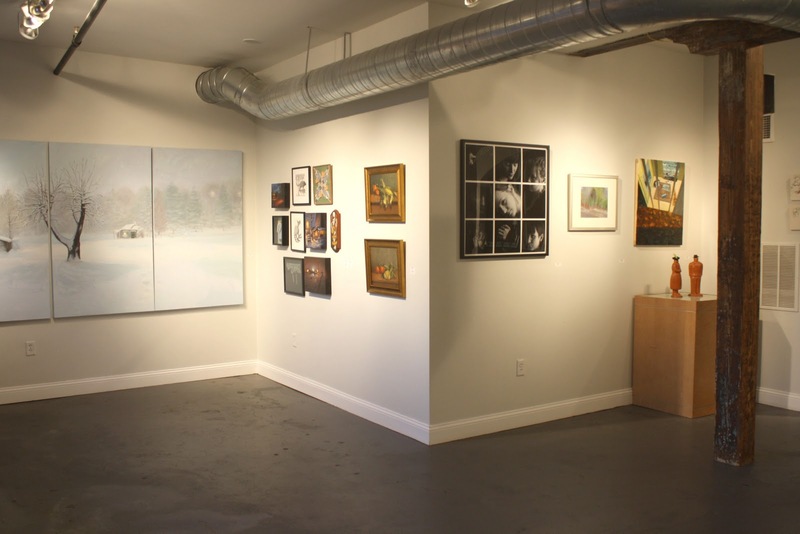 4:00pm - 7:00pm: Join us in the gallery for a festive evening celebration and the opening reception of the 2nd Annual Small Works Exhibition featuring artists from around the region. 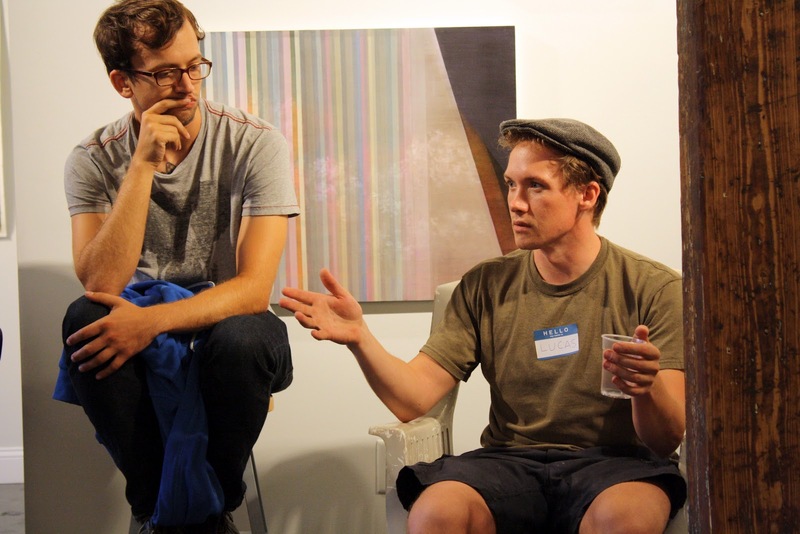 Enjoy art, music and seasonal refreshments while mingling with the artists. Email Bea Modisett for more information. For the duration of November, the Gallery at Porter Mill is pleased to present All Mixed Up, an exhibition of ten artists working in mixed media. The work in this exhibition explores materials from oil paint, to wax, to tar to common household shingles. 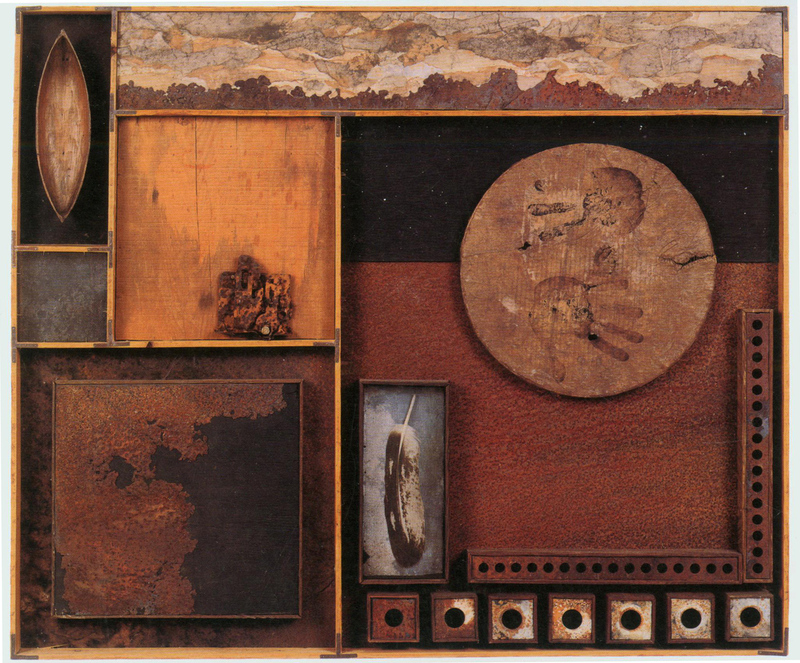 These works come alive with color, texture, subtlety and a mastery of materials. Join us in the gallery for not one, but two, celebrations of this exhibition to meet the artists, explore the artwork, and enjoy refreshments. All events are free and open to the public. Contact director Bea Modisett with any questions. 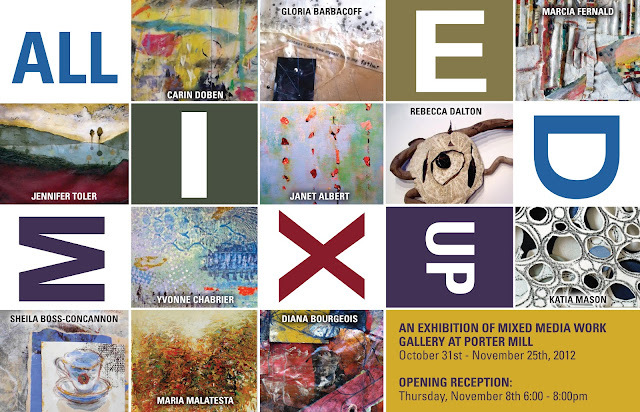 wards, join everyone in the Gallery at Porter Mill (95 Rantoul Street) for a BYOB celebration. Feel free to bring your dinner and be prepared to hang out with some cool folks. For the month of October the Gallery at Porter Mill will be exhibiting the large scale original photographs and screen prints featured in the 25th edition of Steez, a magazine that highlights the talents of some of the best snow and skateboarders in the country and explores this subculture through editorials and interviews. Artists from across the country will be represented. This exciting exhibition will culminate in a release party at the end of the month. Join us on Saturday, October 27th to view the exhibition, experience outdoor movie premiers, and enjoy drinks, food, and prizes from the event sponsors: Vitamin Water, Kind Snacks, Narragansett and Deep Eddy Vodka. Contact gallery director Bea Modisett for more questions or information. The Gallery at Porter Mill is pleased to present “Spontaneous Order”, a two-person exhibition featuring the paintings of local artists Lynda Schlosberg and Mary O’Malley. Both Schlosberg and O’Malley maintain working studios at Porter Mill. Their work is linked both visually and conceptually and is bound by an exploration of color, mark making, labor-intensive processes, and a play with scale. 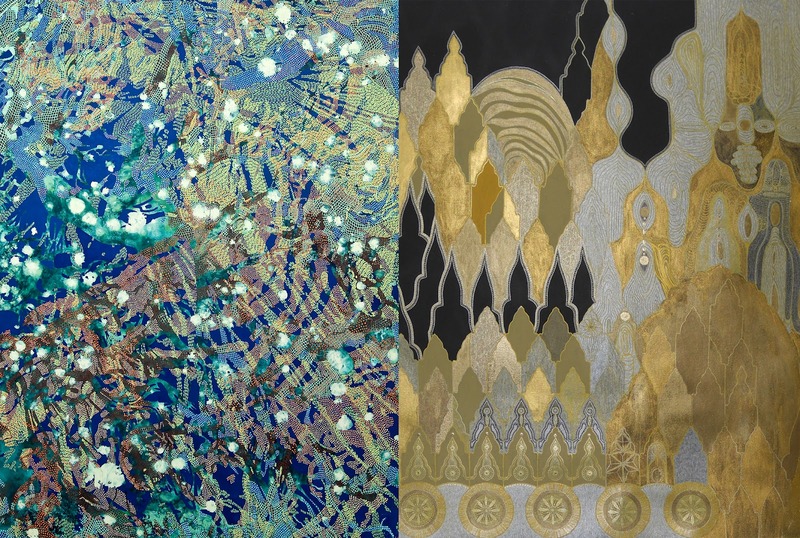 On their own, these works are powerful and visceral, when paired together they create a dynamic visual and transcendent experience. Porter Mill artist and fashion designer Ashley Conchieri will have her designs on display in Porter Mill’s alternative Three Pane Display Space for the month of September as well. Join us for the opening reception to meet the artist and enjoy refreshments and music! Saturday’s Open Studios event was a huge success! Thank you to the hundreds of you who came to explore the studios of our forty-eight resident artists. The support we received from the community on this day was incredible. From 10:00am - 4:00pm, the public was welcomed in to explore the studios, and from 5:00pm - 7:00pm we enjoyed an evening reception with music, food, and drinks to celebrate our community. For those of you who were unable to make it, below are a few photos to recap the day. More can be seen on our Facebook page. 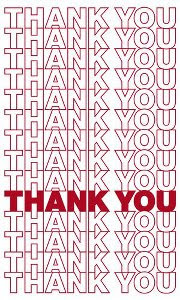 We’d like to extend special thanks to Beverly Main Streets and Endicott College Center for the Arts for collaborating to make this day such a wonderful event. Huge thanks to intern Tom Maio and to Val Toukatly and Lori Packert. In case you missed it, don’t worry, we are planning to have a closing reception/summer celebration for The Artists of Porter Mill, our current gallery exhibition, at the end of July. Be sure to sign up for our mailing list to be notified of upcoming events! Join us on Tuesday, May 1st from 6:30 - 8:30 to celebrate the opening of upcoming gallery exhibition Transformation. This exhibition, juried by Susan Halter of Lynn Arts, exhibits the artwork of forty North Shore Artists. Porter Mill has teamed up with the North Shore Art*Throb who will be celebrating the launch of their May publication that follows the theme: Transformation. Enjoy the art, nibbles by Chive Sustainable Catering and Events, drinks provided by Cody Brewery, and live music by Patino Vasquez. Installed to coincide with the Boston Comic Con, Zombiebomb'd presents seventy original pieces of artwork published in and inspired by the renowned ZombieBomb! Comic Anthology. On Saturday, April 28th we will be hosting an Artist Reception. Music for this event will be provided by DJ Noel Snow, ZBTV! film maker Tom Bennet will be there shooting footage for the next episode of ZBTV! and photographer Jesse Stansfield will have his photobooth set up to document the night (costumes encouraged.) There will be a meet and greet with the men and women behind ZombieBomb! and an opportunity to ask questions and get your favorite issue of ZB autographed by the artists gracing it's pages, and our gallery walls. Beverly resident and artist Alyssa Watters, owner of artbyalyssa, is known for doing two things really well: turning her backyard garden into an art gallery each summer and curating an annual exhibition of her own beautiful and colorful oil paintings of birds. Since 2008 this entrepreneurial painter, who makes a living selling her original oil paintings and line of gifts, survives the New England winter by creating these colorful paintings. 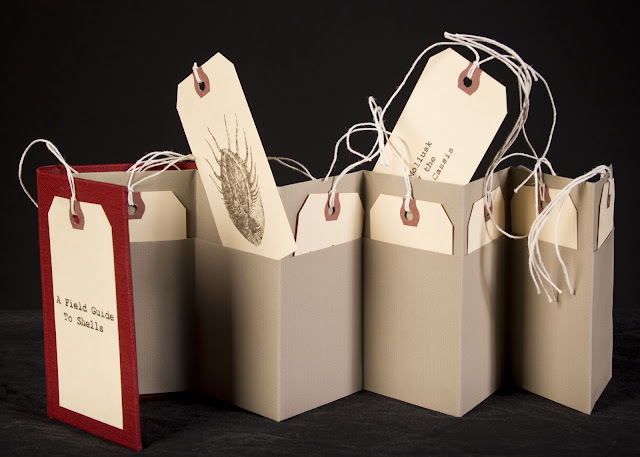 She displays them each spring in a much-anticipated solo exhibition. This year, Watters is bringing the exhibit to Beverly’s Porter Mill, the newest and largest artist studio building in the area, to celebrate five years of “Birds.” Works of art by Alyssa will cover the walls of Porter Mill’s spacious gallery this March. 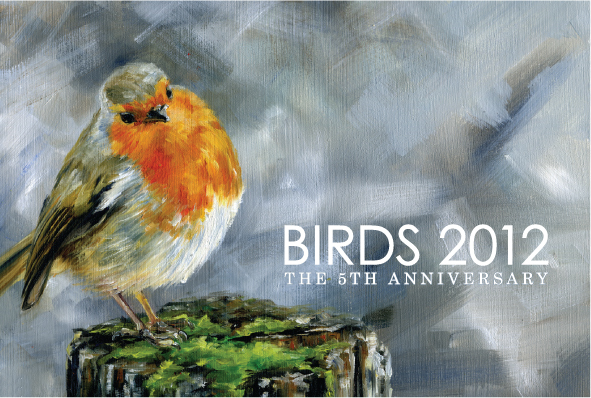 Join the artist for wine and hors d’oeuvres on Thursday, March 1st from 6:00 – 9:00 to celebrate the opening of “Birds 2012.” All original paintings will be available for purchase as well as additional products from the artbyalyssa line. This event is free and open to the public. 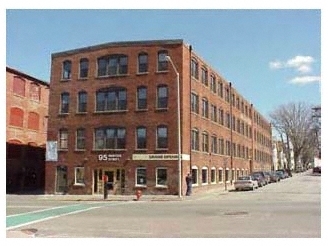 Porter Mill is located at 95 Rantoul Street Beverly, MA. “Birds 2012” will be on display through March 31st. Gallery hours are Thursday through Saturday 11:00 – 2:00 with evening hours of 5:00 – 7:00 on Wednesdays and Thursdays and also by appointment. The Gallery at Porter Mill and North Shore Art*Throb are teaming up! 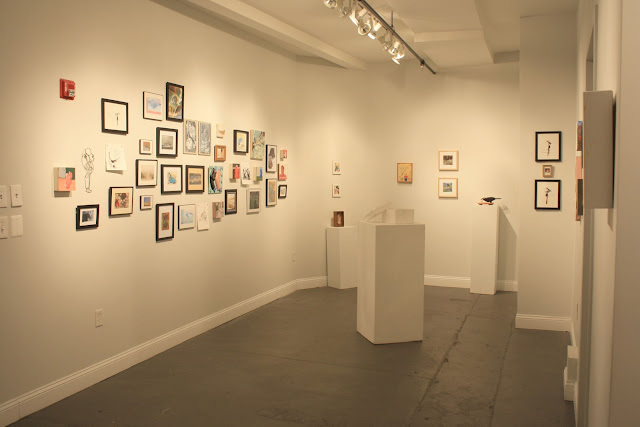 We're calling on all artists who currently reside on the North Shore of Massachusetts to submit their work to the juried, co-sponsored spring exhibit: Transformation. Susan Halter, Executive Director of LynnArts, will be jurying submissions and curating an exhibit that embodies the idea of transformation. Additionally, all submitting artists have the chance to be featured on the cover of North Shore Art*Throb's May issue! For more information about the Gallery at Porter Mill and to read the prospectus, visit the Gallery tab. To download the prospectus and learn more about this collaboration click here. The new deadline for submission is Thursday, March 29th! 2011 was a big, b­ig year for Porter­­­ Mill – mainly because it was our first! Here’s a recap of the year. January – The 1895 factory building located at 95 Rantoul Street Beverly, MA and formerly known as RedBrick Art Center is purchased by George Vernet of Vernet Properties, located in Salem, MA Options under consideration include conversion of the entire building to condominiums. Porter Mill, before it was Porter Mill in 2008. Photo Credit Unknown. February – George reconsiders the condo option in favor of turning the building into a vibrant artist community. Construction and cleaning begin. 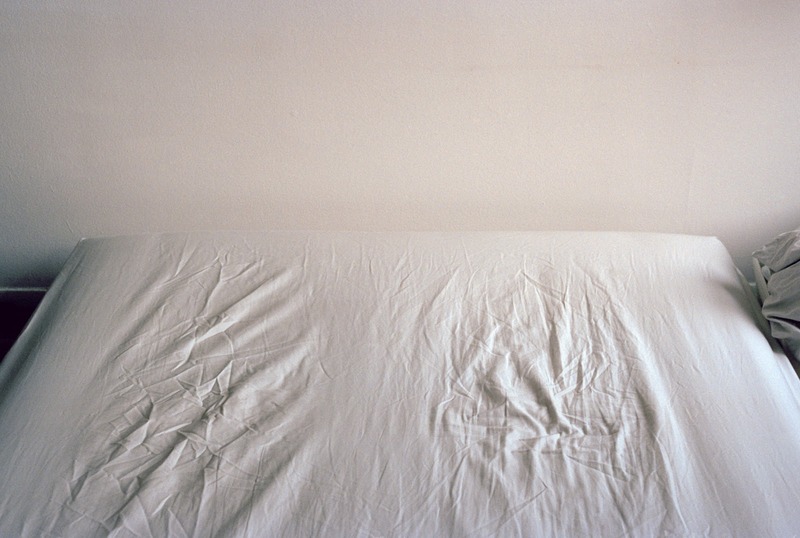 Bea Modisett is hired to manage the artists’ studios. The name of the building is changed from Red Brick to Porter Mill – a throwback to Porter Sewing Company, which occupied the building in the 1980s. March – Lease signing begins! Artists from throughout the area begin to hear about this exciting new project and commit to being a part of it. April – Workers scramble to get the building up to code. Walls are built, wiring is updated, and installation of an elevator begins. A goal is to fill the first floor with artist related businesses, and Pressbound, a letterpress shop, agrees to be the first! Mystic Athletics soon follows. Three-quarters of the studios are already leased – word is spreading quickly! May – The original move-in date of May 15th has to be postponed; elevators are tricky business. Workers continue to clean and renovate the building to get it into shape. The last of the studios is leased and we are officially at full capacity! The first floor now has a Barber Shop and a group of three artists committed. June – The studios are ready, with fresh coats of paint and renovated bathrooms, but we are still waiting for the city to grant us our occupancy permit. This comes at the end of the month when the building is declared up to code. Porter Mill artists participate in Beverly Arts Fest and continue spreading the word about our beloved building. 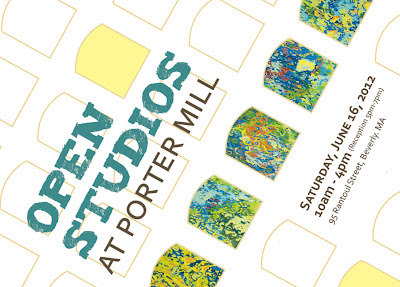 July – Artists move into Porter Mill!!! The studios are filled with energy as keys are handed out and people start to bring in their paintings, sculptures, art supplies and furniture. Doors and hallways soon fill with art, and the artists meet new friends and many realize they are now neighbors with artists they already know. The elevator is finally completed at the end of the month. August – We have our first artist meet-up. Porter Mill artists get the chance to officially meet each other and see inside their neighbor’s studios. September 25th is set as the date for the 1st Open Studios and Grand Opening Celebration. September – Porter Mill artist Adam Ziskie revitalizes the artist entrance with a beautiful mural. The gallery is installed with Inaugural: The Artists of Porter Mill – a group exhibition. The building and the upcoming event are featured in an article in the Salem News. On September 25th over 250 people attend the Open Studios Event and Grand Opening Celebration. SWAY provides live music while we celebrate in the gallery. October/November – Artists continue to settle into their spaces and ready themselves for the upcoming Holiday Open Studios. Owner George Vernet begins talks with an architect to build out the undeveloped second floor into 13 additional studios and a classroom. The waiting list for a space at Porter Mill continues to grow. The first Open Call to artists to participate in the upcoming small works exhibitions in the Gallery at Porter Mill is sent out. Maggie Cavallo of the galleries at Montserrat College of Art agrees to jury the submissions. Two new beautiful awnings are put up on the building and the words “Porter Mill” and “Artists” are finally there for all to see! Jesse Stansfield Photography moves into the first floor. December – The 1st Annual Small Works Exhibition is installed in the gallery. Juror Maggie Cavallo combs through over 200 images and narrows them down to 45 to create a beautifully coherent and exciting exhibition. On December 1st over 80 artists and art supporters attend the Opening Reception for the exhibition. 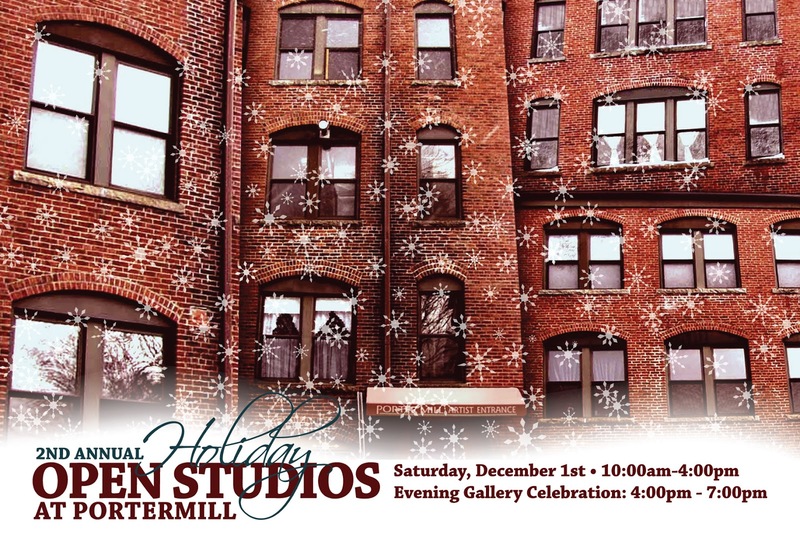 On December 3rd the public is welcomed once again into the studios to see what the artists of Porter Mill have created and to celebrate the holidays. This was a fantastic year, and everyone involved in the project is eagerly looking forward to what 2012 will bring. The gallery is booked with exciting exhibitions through September, planning is already in full swing for a June Open Studios Event, the classroom will be up and running, the new studios will be complete and 13 new artists will be joining us! So here’s to an exciting and art-filled 2012.